Congratulations! You're taking the first step into the incredible sport of kickboxing! You're on your way to developing life long self-defense skills, better fitness and renewed confidence in yourself. As a new kickboxing student, you'll receive an introductory private lesson. At your first class, one of our instructors will teach you a few basics. You'll learn how to get into a proper kickboxing stance and how to properly throw and block a kick and punch. Just remember, it takes years of training to master technique so just be patient and work the program. Once you're comfortable enough to start training with the class, we'll pair you with a more experienced student so you can drill the basics. 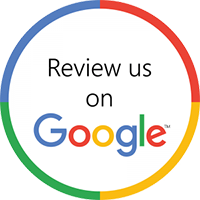 Our team is very helpful and any student is more than willing to provide assistance so never feel uncomfortable to ask for help. As you progress, your instructor will teach you additional skills such as how to judge distance, block and counter strikes, create angles, slip punches, check kicks etc. And every week, you'll build upon the last lesson. With multiple seasoned instructors available in each class, we spend time with each student to make sure you are getting the most out of your training. We are passionate about kickboxing and it is reflected in the energy of our classes. 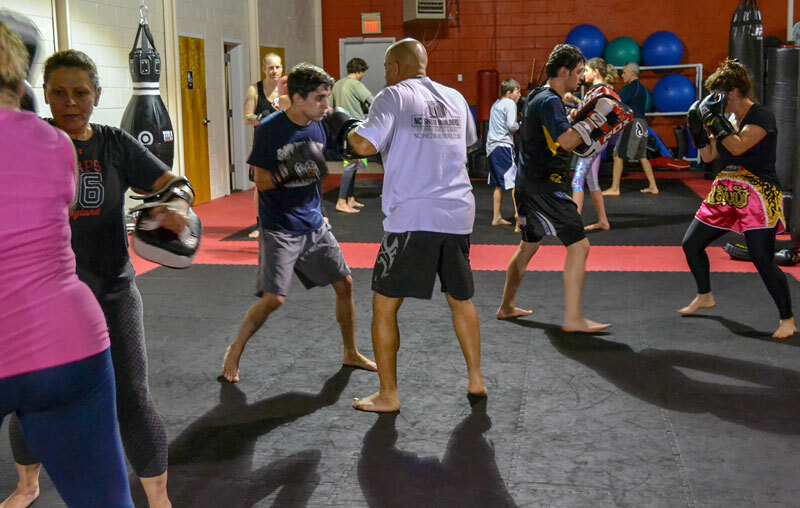 Complete and submit the free trial form to learn kickboxing in a fun and exciting atmosphere with like-minded people while getting a great workout and learning valuable self-defense skills. You'll make new friends and get in the best shape of your life!